A western-style Japanese sponge cake in 18 different vegetable shapes. A plenty pack with 200g. 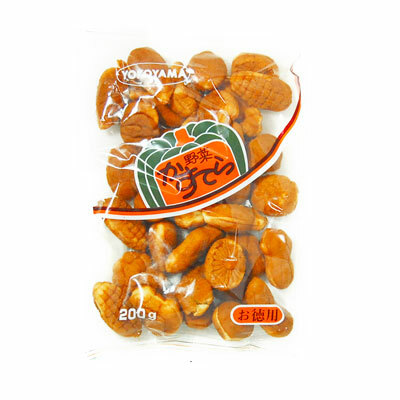 It is bite-sized so it is convenient for children’s snacks and at tea time.